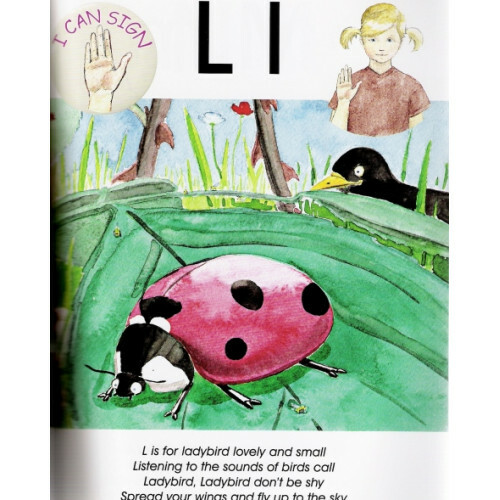 This charming new book beautifully illustrated by Stephen Wylie and colourfully written by Lorna McCormack introduces children of all ages to the alphabet in Irish Sign Language. 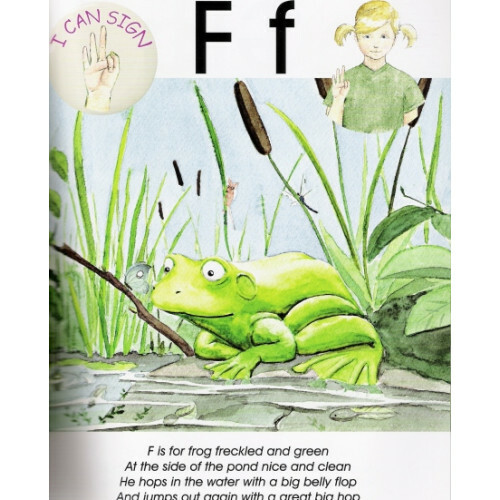 Young children will learn a second language as well as supporting literacy skills at a very young age. 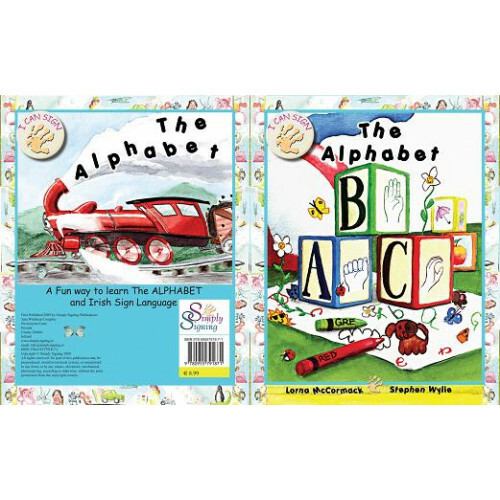 Illustrated by Stephen Wylie, an accomplished artist and illustrator, this book has a unique style as this is his first work as a children’s illustrator, but if the rave reviews are a telltale sign, this will not be his last.